During the past 4 decades of JMC history, we have had the reputation and recognition as an Education Service Provider in Sri Lanka and in most parts in the world. Today it has become a proven reality that JMC is the Pioneer in providing Professional Education. Following are the accredited licenses available to JMC. MUST University is a leading government university in Malaysia, which has been recognized as the most diverse and rising universities in the country. In the year 2016, JMC has affiliated the MUST to develop and promote academic collaboration in order to conduct MUST programs through JMC. MUST and JMC will work together towards strengthening of educational and cultural exchange between Sri Lanka and Malaysia. Visit http://must.edu.my to learn more. 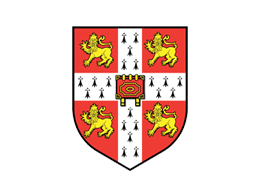 University of Cambridge is a collegiate public research university in Cambridge, England. Founded in 1209. JMC is an approved Education Centre for Language Development Programs of the University of Cambridge. Examinations are conducted by Cambridge University of UK. Courses conducted are Starters, Movers, Flyers, KET, PET, CAE, BEC and IELTS. The aim of this program is for each child to become a clear and confident communicator. Visit https://www.cam.ac.uk to learn more. 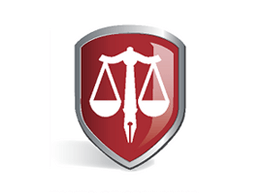 CASL was established in 1959. It is one of the country’s foremost and largest professional organizations that has produced over 6000 chartered accountants. The Institute provides leadership and insight to the accountancy and finance profession in Sri Lanka as well as globally. At present, JMC is the market leader for Chartered Accountancy courses in Sri Lanka and it is an accredited educational body of CASL. 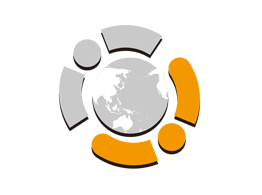 Visit https://www.casrilanka.com to learn more. 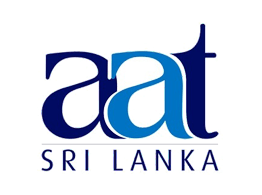 AAT Sri Lanka has gained recognition as an institute that provides both affordable and market-oriented skills as well as training for newcomers and accounting professionals. At the inception of AATSL in 2000, we were the first contributor for its successful beginning. At present, our Chairman is the president of this institution. Current CEO as well as the majority of council members are former JMCians. Today we are the market leader in AAT education by creating the highest number of Accounting Technicians ever produced. Visit to http://www.aatsl.lk learn more. 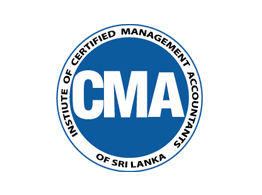 The Institute of Certified Management Accountants of Sri Lanka (CMA) was incorporated in April 2009 as the National Professional Management Accounting Institution in Sri Lanka. A large number of students reading for CMA examinations are from JMC. We are recognized as the premier educational provider by CMA Sri Lanka being awarded as the best tuition provider for the institute. Visit http://www.cma-srilanka.org to learn more. 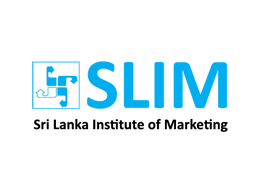 SLIM is the National Body for Marketing in Sri Lanka and has been promoting marketing excellence and elevating the status of marketing since 1970. JMC has signed Memorandum of Understanding (MOU) with Sri Lanka Institute of Marketing (SLIM) to conduct PCM (Preliminary Certificate in Marketing) and MIS (Marketing in Sinhala) courses at JMC. JMC was accredited by IBSL and conduct all banking courses and coordinate examinations related to banking. We have also received the best education center award by the institute. 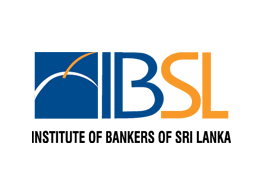 Visit http://www.ibsl.lk to learn more. 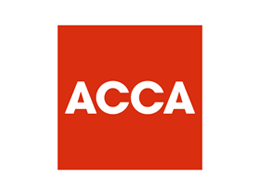 ACCA is the global professional accounting body offering the well-known Chartered Certified Accountant qualification. ACCA has 188,000 members and 480,000 students spread in 178 countries. JMC is moving towards ACCA education with it’s qualified and experienced lecturer panel to provide a quality education. Visit http://www.accaglobal.com/lk to learn more. 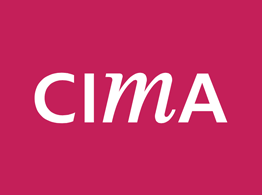 CIMA is the world’s leading, and largest, professional body of management accountants. Their unique blend of management accounting, financial accounting and business-focused subjects produces competent and confident CGMAs who can lead their organisations to sustainable success. CIMA-UK has direct relationship with JMC. A special plaque was awarded to JMC by CIMA at its 75th Anniversary in 1994. JMC is recognized as the premier educational provider by CIMA in the division of Sri Lanka. Visit http://www.cimaglobal.com to learn more. 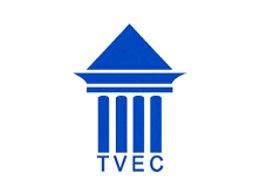 The TVEC was established in 1991 under the act Tertiary and Vocational Education Act No. 20 of 1990 with the objective of Policy development, Planning, Co-ordination and Development of the Tertiary Education and Vocational Education in Sri Lanka. JMC Jayasekera Management Centre (Pvt) Ltd has been registered as an Institute for the Tertiary and Vocational Education. JMC computer courses are registered under the TVEC registered number of P01/0648 and the Teacher Training course is registered under the TVEC number of P01/0122. Visit http://www.tvec.gov.lk to learn more. JMC has signed an agreement with JCIS-Osaka to send students for JCIS University Degree Program after completing Japanese Language course at JMC. Sri Lankan students must have completed official school education for 12 years or more (G.C.E. Ordinary Level or higher exams) in Sri Lanka to eligible to sit for degree program. JMC prepares students for External Degree Programs such as B.Sc. Business Administration, B.A. English, B.A. (Bachelor of Arts), B.B. 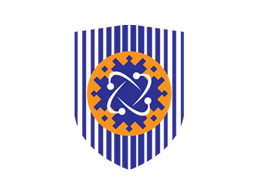 Mgt. 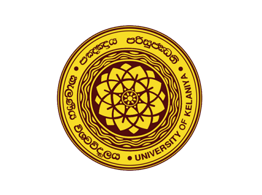 etc at the University of Sri Jayawardenepura and University of Kelaniya. JMC College International is a Member of the Association of International Schools in Sri Lanka and Mr. J. M. U. B. Jayasekera is the Senior Vice President of the Association.